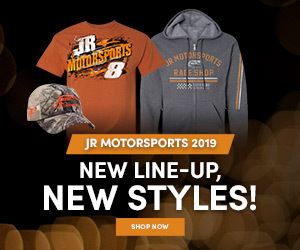 *PRANK* JR Motorsports Director of I.T. 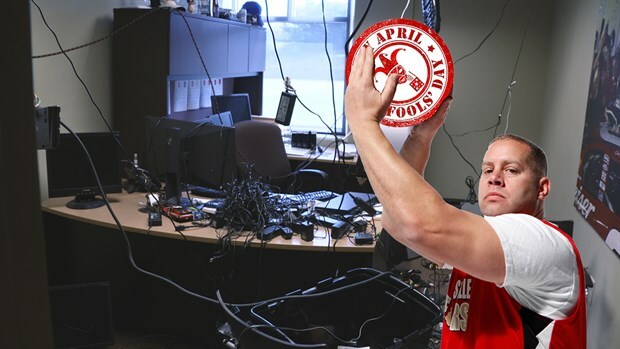 Martin Friedrich decides to go on vacation to Ireland, leaving his office vacant just three days before April Fools’ Day. By day Michael Conti works for Hendrick Auto Group. 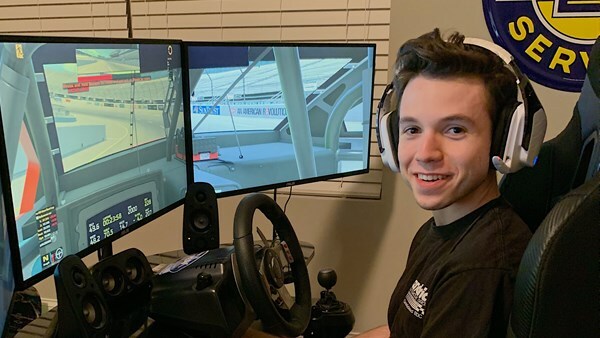 By night, he's one of the elite drivers in iRacing's highest stock car division, piloting JRM's No. 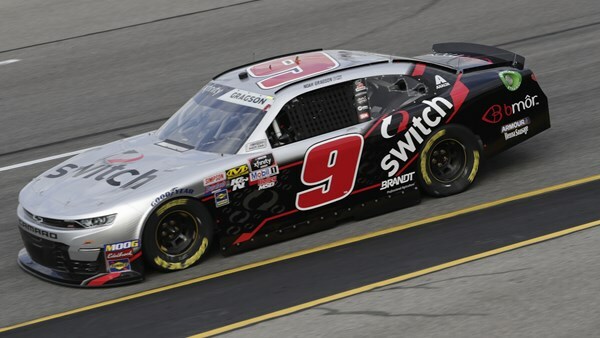 8 Chevrolet. 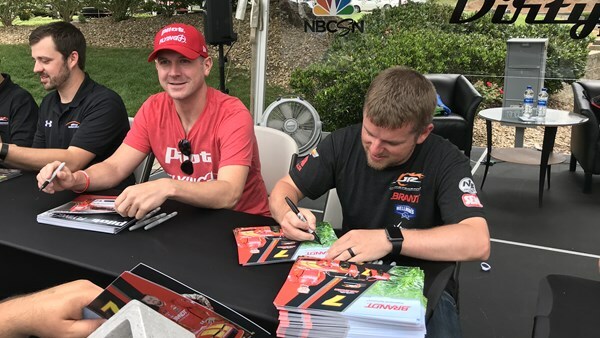 Shop tours and an autograph session with JRM's fleet of drivers will highlight Fan Day at our Mooresville, N.C. race shop on Friday, May 24th. 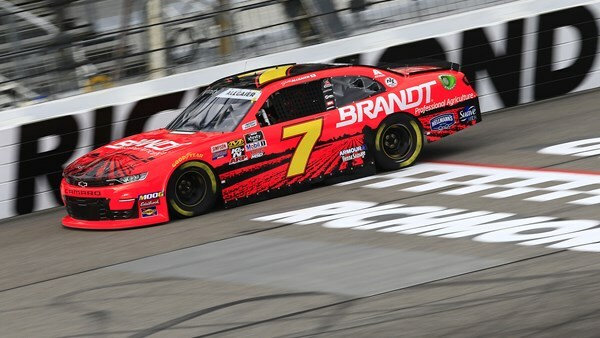 Justin Allgaier picked up another stage victory and finished third while Zane Smith scored his first career NASCAR Xfinity Series top-10 finish Friday night at Richmond Raceway. 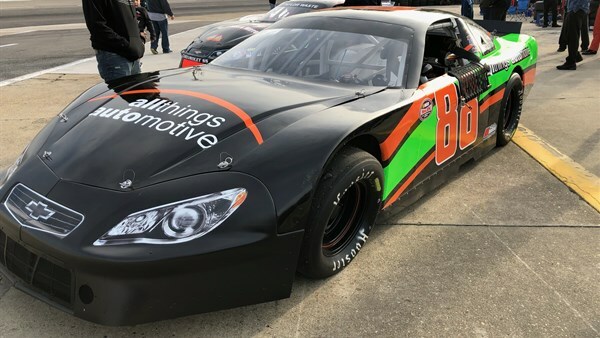 Josh Berry had an up and down night on Thursday, rallying to finish second in NASCAR Whelen All-American Series competition at Langley Speedway. 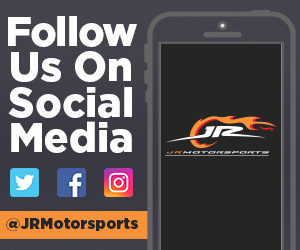 JRM started things off early on Friday morning with the one and only practice session in preparation for tonight's 250-lapper at Richmond Raceway. 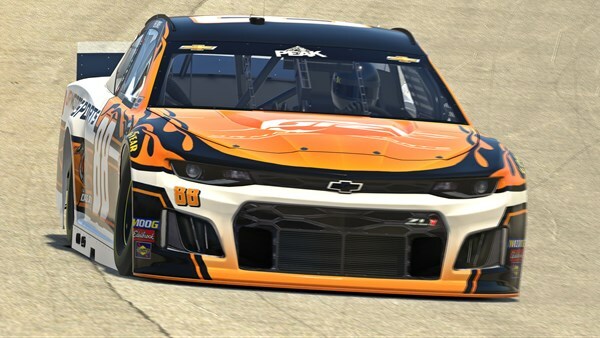 Brad Davies rallied for a top-10 finish while Michael Conti scored a top-15 effort Tuesday night in iRacing competition for JRM at Richmond Raceway.